UPDATE: According to the Florida Forest Service, the fire has been caused by fireworks. #StLucieCounty #MetsWildfire reported 4/7/17: 2139. Contained at 4/7/17: 2341. Cause- fireworks. Four acres burned. UPDATE: According to the Florida Forest Service, the 4-acre wildfire has been contained. #StLucieCounty #MetsWildfire contained at 4 acres. Wildfire skirted around a lake. The lake's reflection made the fire appear bigger. St. Lucie County Fire Rescue is on the scene of a fire near the First Data Field baseball stadium. A brush truck is on stand by, officials said. 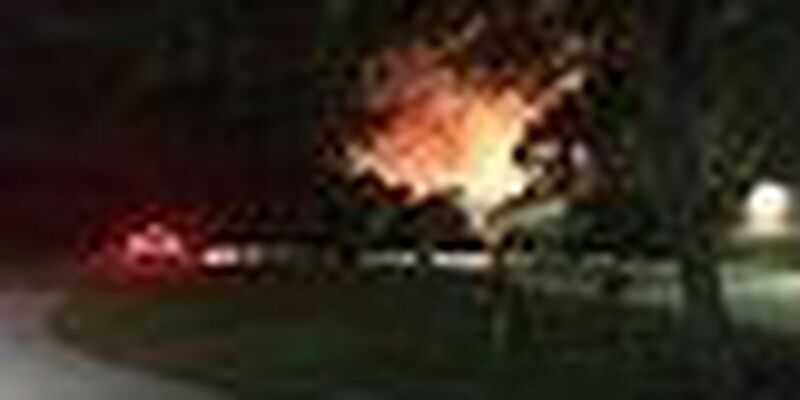 Brenda Stokes with St. Lucie County Fire Rescue told NewsChannel 5 that fireworks or embers from fireworks sparkled the fire. We have a crew on scene and will update this story as more information becomes available. Fire officials say fire most likely caused by fireworks from game. Cameras were rolling as two wildlife experts and a helpful driver came to the aid of an endangered Florida panther.